MCM Net are an innovative digital marketing agency who have been evolving since the agency opened in 1997. 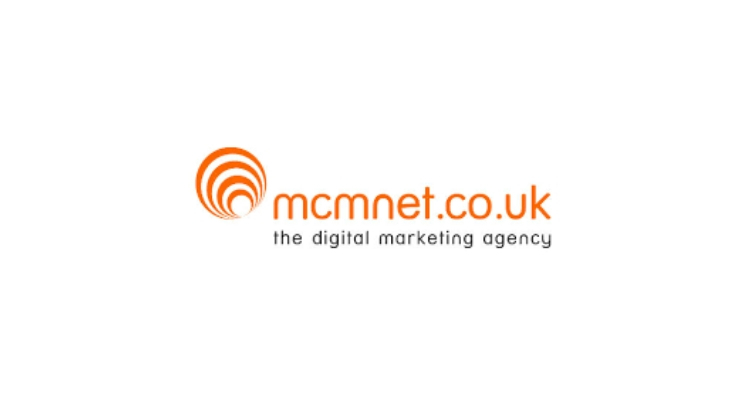 MCM Net is a full-service digital marketing agency based in Kent. They started up back in 1997 – that’s a year before Google was formed – so they know their way around the digital marketing world. With two decades of experience, clients trust that MCM Net know the best ways to help their business succeed. MCM Net boast a close-knit team of over 20 digitally obsessed experts who love brainstorming new projects in the studio, winding down in the games room, and grabbing a pint for their monthly Pay Day Beers. MCM Net are offering internships again for 2018-19, which will allow students to get hands-on experience in outreach, SEO, content writing, and social media. You’ll be able to work on client projects, resulting in valuable experience that will impress future employers – and no one will ask you to make tea or coffee! Content Writing – An excellent opportunity for anyone looking for a future role in content writing, journalism or PR. This role will involve writing and researching blog posts, articles and on site copy for a whole range of different clients. ASP.Net / CSS Developer – MCM are looking for a ‘super geek’ coder who has at least a basic understanding of .Net and CSS and would love to learn more. The student will be working on live projects as well as helping to build a range of intuitive tools that will be available via MCM’s website. Digital Marketer – If you want to learn more about SEO, PPC, Paid Social or any other digital marketing services then this is the role for you. All you need is a passionate about marketing and are either keen to learn from scratch or expand the knowledge you already have. You will have freedom to work on all areas of digital marketing and specialise in one area in particular.